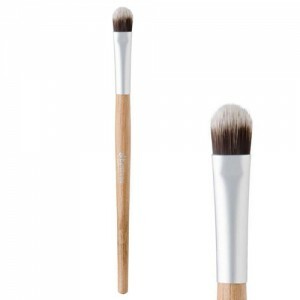 If you’ve switched the contents of your makeup bag to chemical free cosmetics, then the final piece of the puzzle is what you use to apply it. 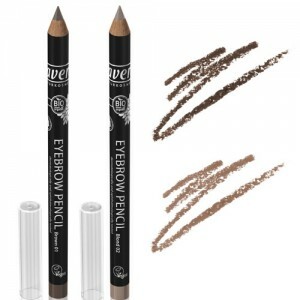 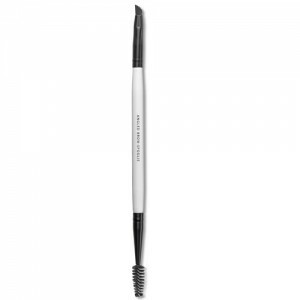 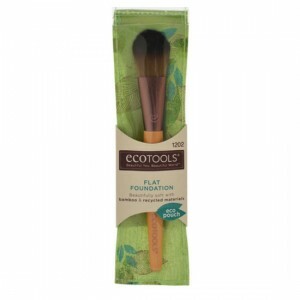 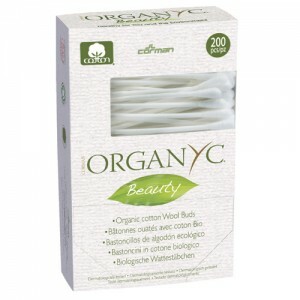 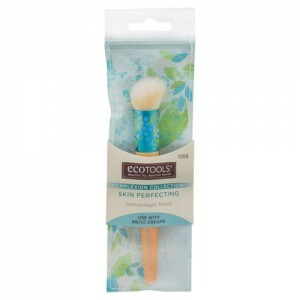 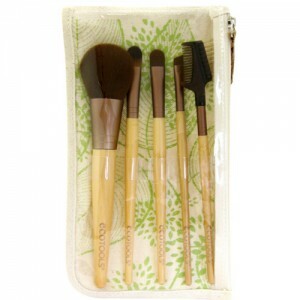 Here you’ll find a complete set of organic makeup accessories and organic makeup brushes, including all the makeup bag essentials from pencil sharpeners to eye shadow brushes. 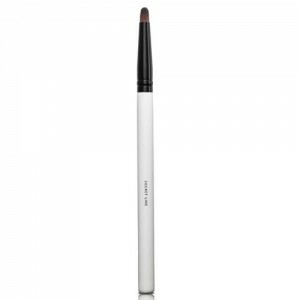 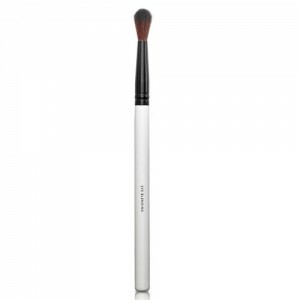 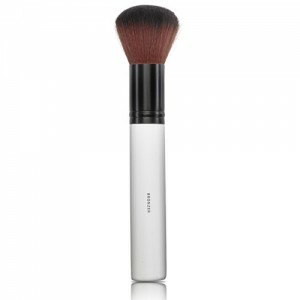 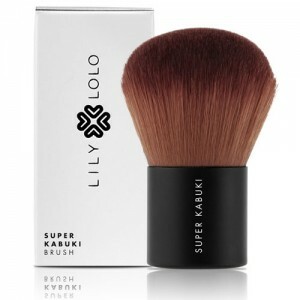 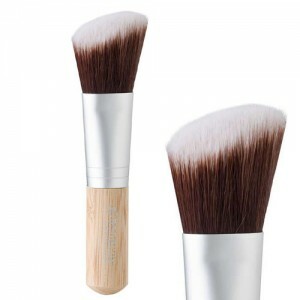 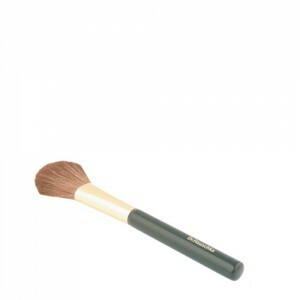 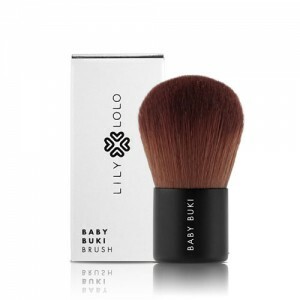 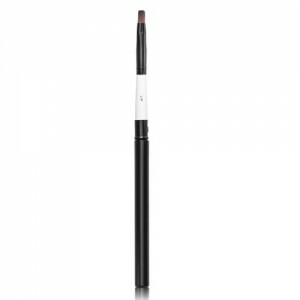 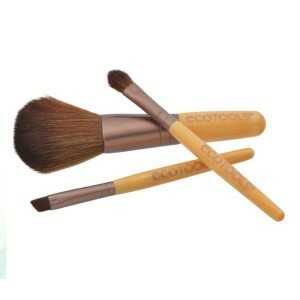 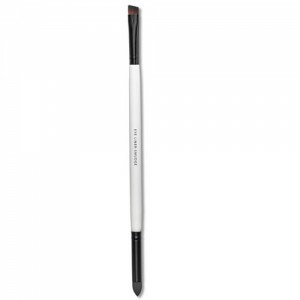 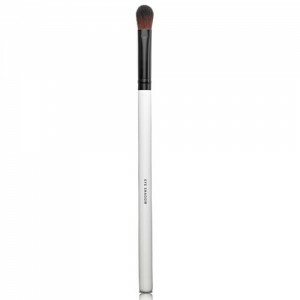 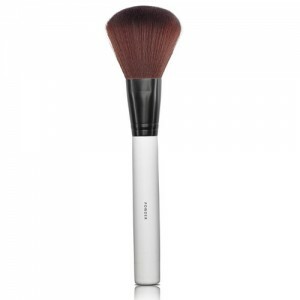 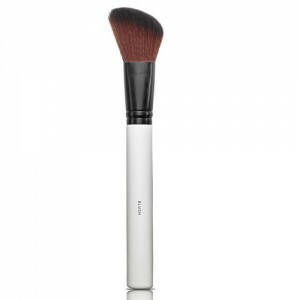 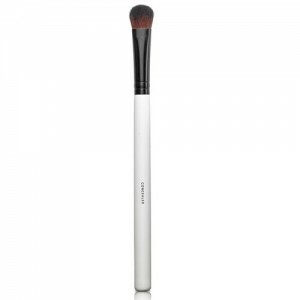 If you’ve chosen to use pure mineral cosmetics you really do need a kabuki brush to apply the foundation. 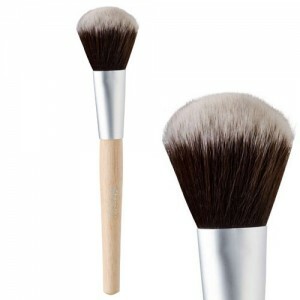 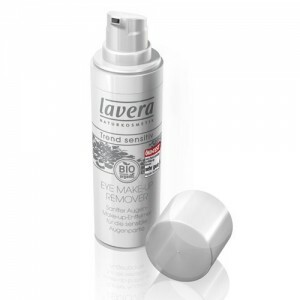 They really do make all the difference to the finish, a large powder brush just doesn’t give the same effect. 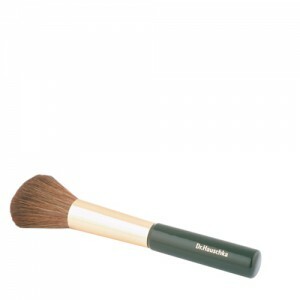 They wash really well and last for years so a kabuki brush really is worth the investment. 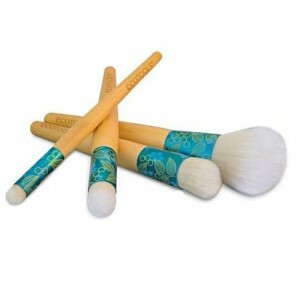 If you need help choosing your organic makeup accessories or organic makeup brushes call free on 0800 169 2579 or 020 8465 5600 or Email us for expert advice. 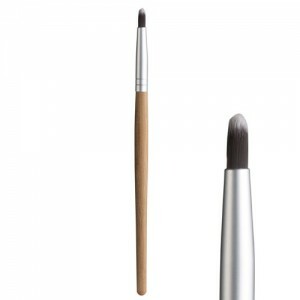 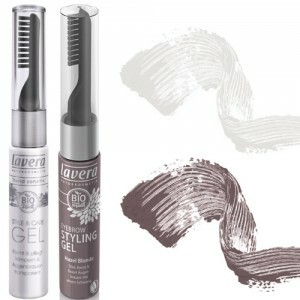 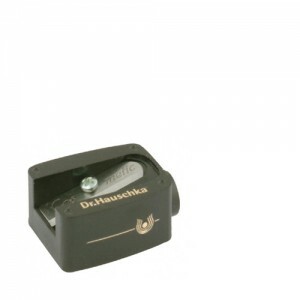 The right tools are essential to a professional finish when applying your make-up. 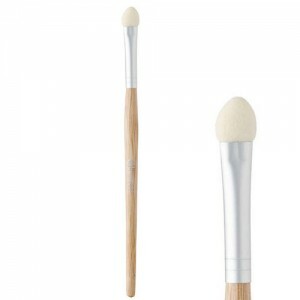 Invest in proper make up brushes and up your game.